Are you experiencing a leaky roof often? Are there a lot of shingles on your roof that is broken or missing? Is your roof beyond repair and needs to be replaced right away? 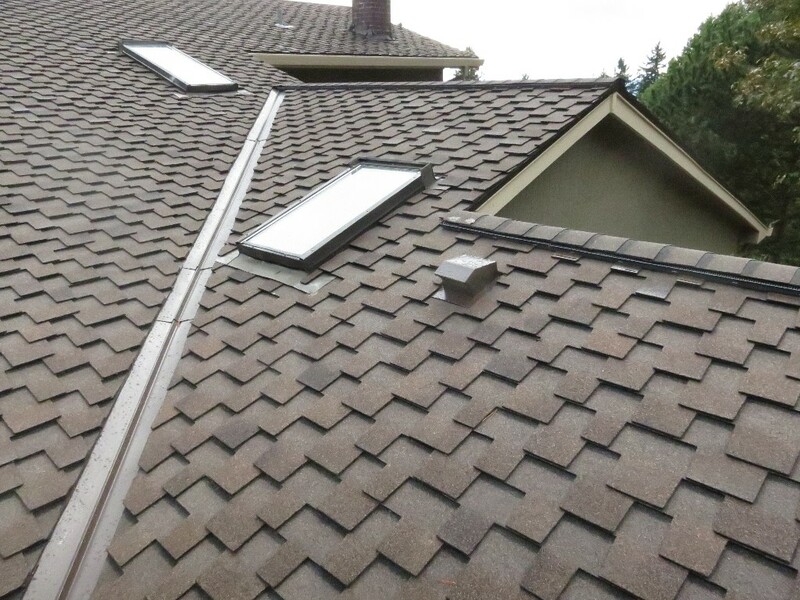 Do you want to change your roofing material to asphalt shingles? If you answer yes to any of those questions, you need your roof evaluated by a professional roofer. There is nothing wrong with having confidence in your neighbors’ DIY skills, but some projects, such as roof repairs, are best left to the experts. Your roof is one of the most important elements of your home or business. It offers protection from the harsh environmental conditions. Hiring a pro to repair the roof comes with many benefits. We founded our company 15 years ago. Over the years, we have used an excellent method to provide an effective and safe service. The method we do is proven effective because all of the roofs that we replaced are still in its good shape after a long time. A roof replacement will cost a lot of money, but you can take advantage of your investment for a long time if you let us take care of it. Every asphalt shingle we install goes through a careful check to guarantee there will be no problems after the installation process. The roof will encounter a lot of beating from nature, so we make sure the materials we use can endure nature’s every beating. 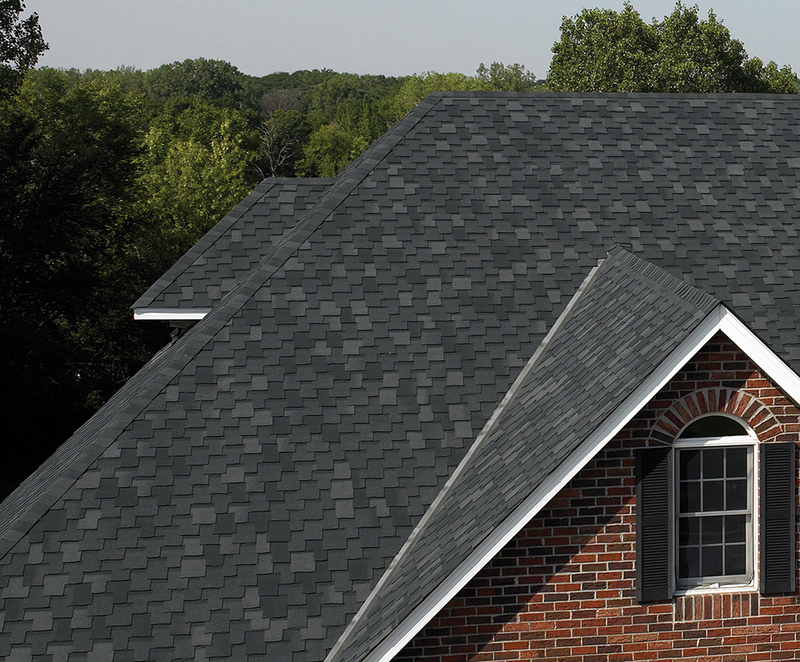 We make sure our residential asphalt shingle roofing specialists are following all the building codes to the letter. 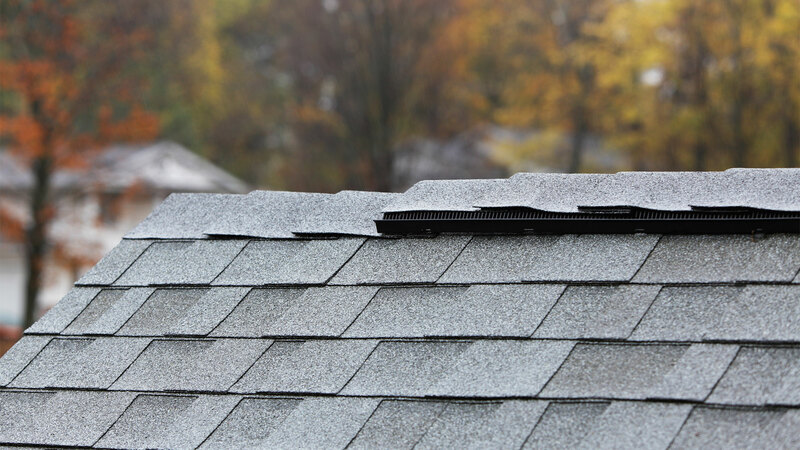 Since they will be they will be replacing your roof, their safety could be at risk. Apart from equipping them with safety measures tools, they are also insured. You will not be responsible in case of accidents while they are replacing your roof. With our accreditation to the Better Business Bureau, you can be assured of a reliable service. Call us at (407)401-9050 right away or contact us below.